The American School of Classical Studies at Athens applied systematic archeological investigations on the Corinth Excavations since 1896. The large parts of the ancient city could be revealed due to the study. 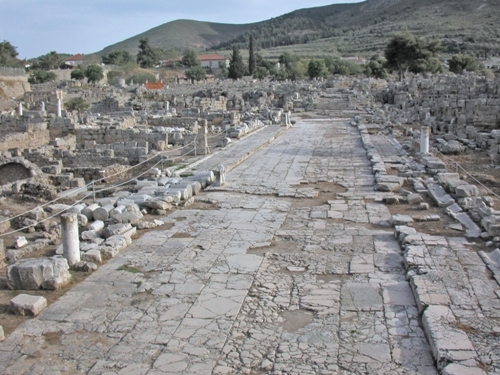 Greek Ministry of Culture conducted the current excavations on the ancient Corinth site. Therefore, the people begin to recognize the importance of antiquity of Ancient Corinth. There were two letters of Saint Paul about Ancient Corinth which made the Christians know about the city. The letters were First Corinthians and Second Corinthians. Both were included in the New Testament. Another book about Corinth is seen on Pausanias’ Description of Greece. 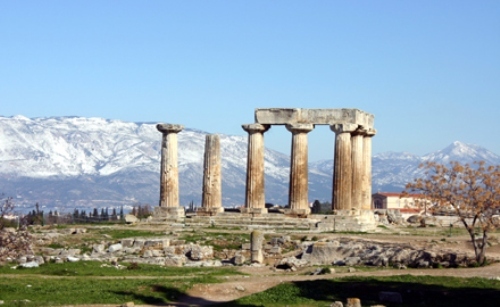 Facts about Ancient Corinth 4: is Ancient Corinth important? If you think that Ancient Corinth is not important, you are wrong. In Greece, it was considered as one of the biggest cities. In 400 BC, it was inhabited by 90,000 people. 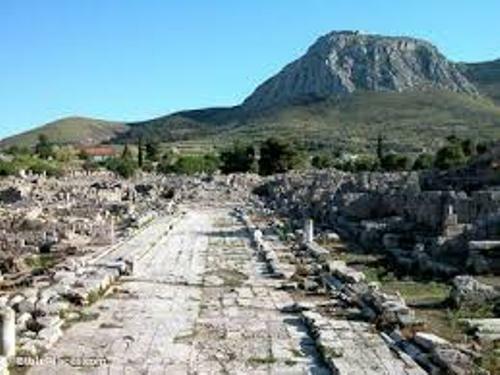 In 146 BC, Ancient Corinth was destroyed totally. In 44 BC, it was rebuilt by the Romans. Due to the importance of the new city, it served as the provincial capital of Greece. 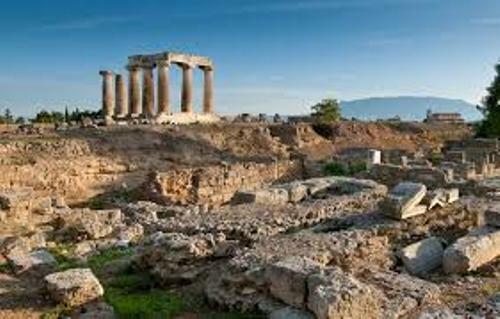 It is believed that Ancient Corinth had been occupied by people since 6, 5000 BC. It was based on the discovery of the Neolithic pottery. During the early Bronze Age, it was occupied too. 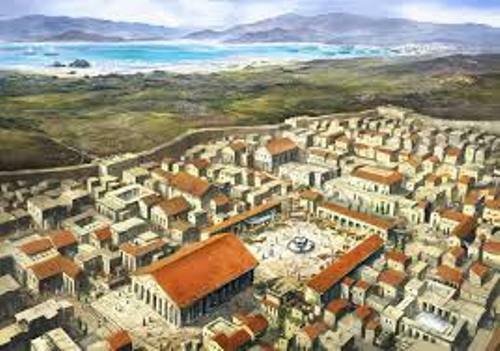 Facts about Ancient Corinth 7: who founded the city? Corinthos established Ancient Corinth based on the Hellenic myth. He was a descendant of Helios. Another myth stated that it was founded by the daughter of Titan Oceanus, goddess Ephyra. Get facts about ancient Sparta here. If you look at the history of Trojan War, the Corinthians took part under the Agamemnon’s leadership. The first tyrant ruled in Ancient Corinth was Cypselus or Kypselos. Get facts about ancient Rome here. Cypselus ruled the ancient Corinth for three decades after he eliminated the Bacchiad aristocracy. Do you have any comment on facts about ancient Corinth?